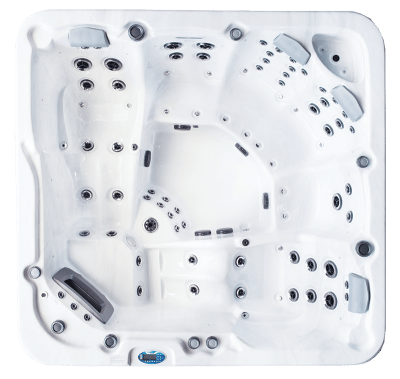 The Paradise is a compact luxury spa designed for those wanting maximum hydrotherapy but with limited space. 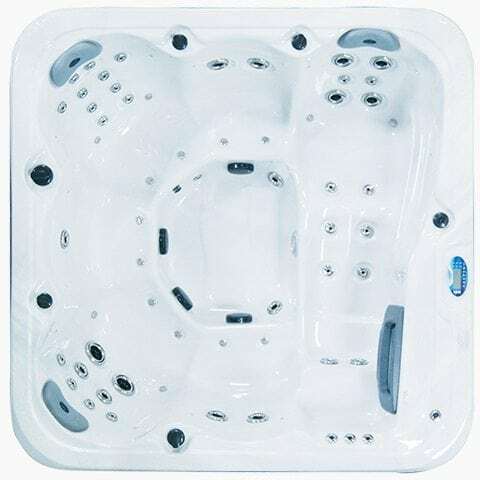 Perfect for patios and balconies you’ll enjoy hours of relaxation and enjoyment in your own piece of paradise. 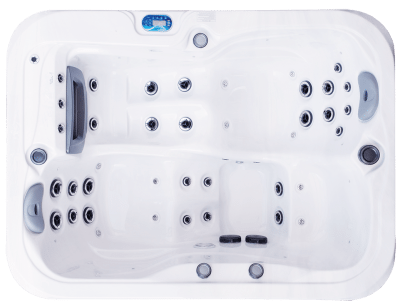 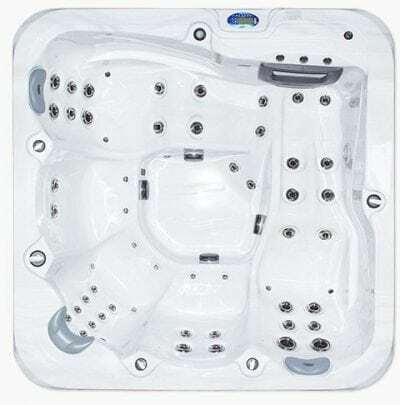 The Monaco is a large, luxurious dual recliner spa that combines state of the art ergonomic design with premium hydrotherapy jets to provide superior comfort and an awesome massage experience.